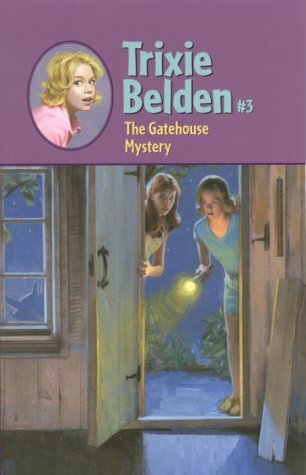 When Trixie and Honey explore an abandoned gatehouse, they discover more than dust and spiderwebs. Stuck in the dirt floor is a huge diamond! Could a ring of jewel thieves be hiding out in Sleepyside? From the Hardcover edition. Julie Campbell was born on June 1, 1908 in Flushing, NY. At the age of eight, she won her first short story contest. After high school, she worked as the assistant society editor of the New York Evening Post. Eventually she was the head of her own literary agency. Under her maiden name, Julie Campbell, she wrote the first six boooks in the Trixie Belden series and all the titles in the Ginny Gordon series. Under her married name, Julie Tatham, she wrote some of the titles in the Cherry Ames and Vicki Barr series. Campbell died on July 7, 1999.